We are a family investment fund that founded 888 Holdings Ltd. and we’re now looking to invest in early stage Israeli ventures making their way through the booming industry of online gaming and Mobile. What makes us unique and differentiates us from other funds and investors is our grasp of the gaming industry. We take pride in being the only Israeli fund that has enough knowledge, experience and passion to help the Israeli Gaming industry grow. Working with us means you’ll have full guidance and support in bringing your venture to life. Whether you’re in need of professional help developing your marketing strategies, connections and introductions to industry leaders or international corporations, or simply funding, we would love for you to reach out to us as this is the place for you. Eyal Shaked (35) is the owner and controlling shareholder of the successful online gambling corporation 888 Holdings Ltd.
Eyal holds a BA in both Business Management and Information technologies from Israel's IDC University. He has vast experience in the online gambling field as a result of his career at 888 Holdings, which included a period of four years in which he managed 888's operation center in Gibraltar. Eyal is a "Super Angel" investor from early stage to A round startups with a focus on technological startups disrupting the industries of online gaming and gambling, BI, payments monetization, and marketing. In 2014 888.com won the Global Gaming Award for Best Digital Operator of the year. 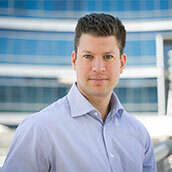 Apart from 888, Eyal was involved in the Traffix Systems success story. The company was sold to US based F5 on February 2012. Gameffective platform helps organizations apply gamification to customer support, training, sales and many more organizational activities. Effective game mechanics mean more than badges and leaderboards; they require an understanding of motivation and the ability to formulate complex requirements into a meaningful experience that helps people learn and improve through the creation of skill and efficiency, as well as teamwork. We do this by applying rich graphic game narratives that follow employees across enterprise platforms. We pride ourselves on offering a uniquely simple platform that requires no coding, just sound game design. Hachiko creates new and high value connections between dogs, dog parents and businesses serving the pet space. Using a combination of hardware and software, Hachiko identifies individual dogs behaviour and their interaction with the world around them. Data collected is used to power fun and informative applications for dog parents. Hippotec Ltd. Established at 2010, and has made it its mission to be a technologically and professionally leader in the field of mobile development, and provide end to end solutions for clients who are interested in those services. The company currently has 20 employees, among them is programmers, user experience experts, designers and project managers and is in a growth and expansion spree. The company works in advanced development methodologies that are suited to the mobile needs and uniqueness, committed to the highest standards in the market. Hippotec is committed to its clients, preservation of their intellectual property, to schedules and product quality, and provides a full and long term service to companies who wish to develop applications and systems for smart phones and tablets. Inovytec is engaged in the design, development and manufacturing of essential, non-invasive critical care devices for use in out-of-hospital environment, public places and at home. Our innovative devices is designed to be used by professional and non-professional first responders in order to administer effective first-aid treatment to persons undergoing medical emergency event and required immediate medical assistance at out-of-hospital environment. We aim to save lives by spreading our cutting edge technology which is the next generation in out-of-hospital medical emergencies treatment and enables to address a wide variety of life-threatening events that are untreatable by the solutions currently available. Zuznow’s automatic mobile adaptation platform solves every enterprise challenge of transforming hundreds and thousands of web applications to mobile, for the purpose of improving work efficiency and creating new revenue streams. Zuznow’s platform specializes in large systems and complex back-end infrastructures, reducing by more than 90% the complexity, costs, time-to-market and level of personnel involvement. Requiring no code re-writing or proprietary APIs, Zuznow serves as a one-stop-shop for the adaptation of B2C, B2E, B2B and legacy applications. Splacer – Connecting People and Spaces Splacer is democratizing the most inspiring spaces in the world. We are a community marketplace that brings together people who own unique spaces, with people who are looking to create event experiences such as meetings, off-sites, workshops, parties and photo-shooting. If Airbnb turned homes into hotels, Splacer lets people transform their personal spaces into event venues for their own local community. Reactful is a powerfully simple tool that produces meaningful business impact by helping you react to the digital body language of your users in real-time. We equip you with proprietary technology that boosts your site in seconds, allowing you to automatically understand real-time visitor behavior and react accordingly. TestFairy helps mobile developers do painless app testing. The service provides developers with videos that show them what exactly happened on their apps during beta testing, allowing them to fully understand what happened before a crash or before a bug was reported. The platform includes a powerful app distribution layer, deep into-the-app analytics and feedback modules allowing testers to report back directly from the app into the developer's bug system. The service integrates with Adobe Air, Xamarin, Unity, Titanium, Jenkins, Travis-CI, ship.io, JIRA, Bugzilla, Trello, Slack, Hipchat and many other popular development tools. 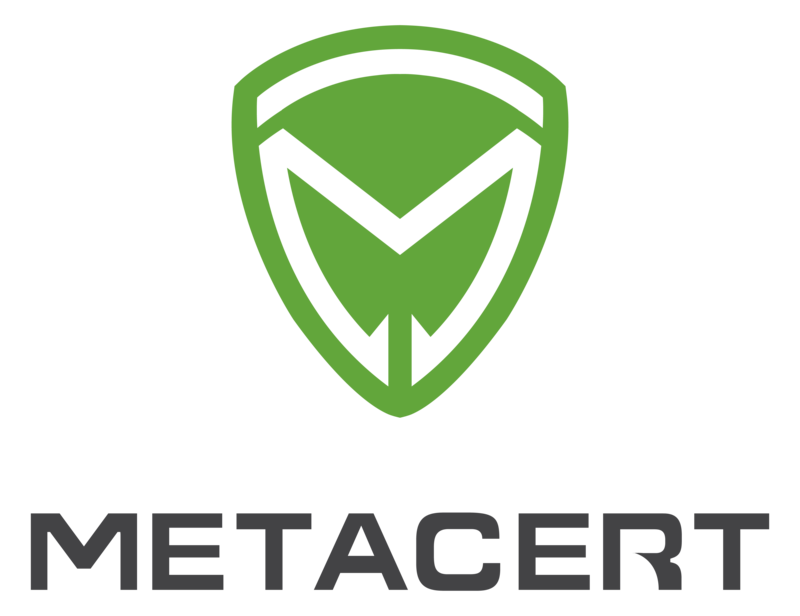 MetaCert is the #1 Security company for protecting public and private companies that use Messenger Services like Slack, HipChat and Skype, from data prevention loss by alerting them to potential malicious and unwanted web links. Game of Whales enables game and app developers and publishers to instantly increase revenues by combining actionable analytics with advanced management and marketing capabilities in a single, simple to manage platform. Its intuitive, data-driven machine learning component not only allows developers and publisher to target users with the most effective incentive at the best possible timing, it also provides an ongoing, user centric optimization. User1st may help you enhancing your website user experience for people with disabilities, and to reduce online discrimination. With User1st’s powerful accessibility tools your team will be guided through the process of creating an accessibility skin over your websites and online presence. The Accessibility Skin will enable users with disabilities to select their own required adjustments, and in real-time it will adapt your services to meet international benchmark standards (WCAG 2.0 at the level of AA). The Accessibility Skin remediates the website’s code and content, without the need to alter the original code, therefor it help you to reduce your cost associated with providing accessibility and the required time to achieve compliance. Feelter is the sales accelerator tool that harnesses unsolicited word-of mouth recommendations to drive sales in on-line stores. Feelter’s buzz-curating technology scours the social web (140+ sources) for naturally occurring product opinions, usage experiences, pictures and videos. The algorithms analyze the sentiment to calculate the feelter score, which is embedded on a store’s website along with the most relevant comments and videos next to each product. Everything shoppers need to make a decision is right there at their fingertips so they don’t have to leave the site and go elsewhere. This results in happier, more engaged consumers, longer time spent on site, enhanced trustworthiness of the store, and increased basket size and value. With Feelter, both store sales and affinity grow giving one a greater competitive advantage.